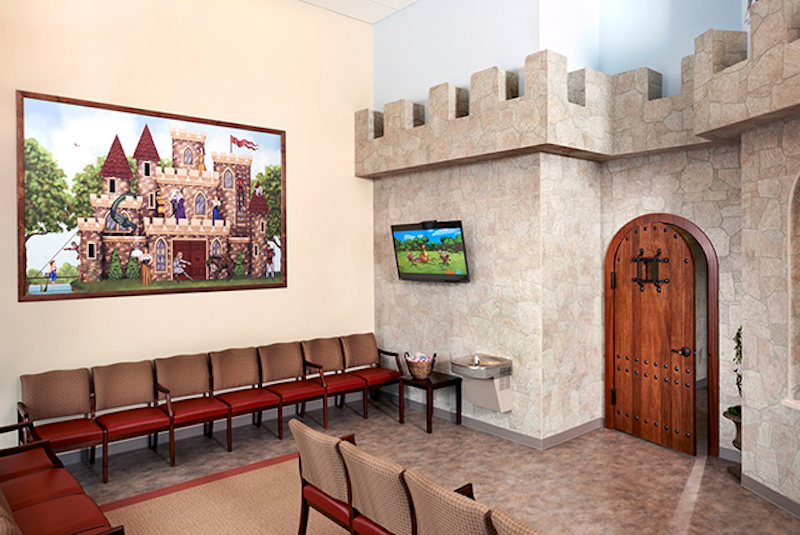 PM Pediatrics, Clifton is a pediatric urgent care center serving the children, adolescents and young adults in Clifton with extended hours, making them a great option 7 days a week when your child's primary care office may not be open. You can find this clinic located at 780 Route 3 West and patients can walk in to see them today from 12:00pm to 11:59pm (last verified on 2018-08-11). Recognized favorably amongst their patients, PM Pediatrics, Clifton has an average rating of 4.8 stars out of 5 based on 629 total ratings. Nationally, most pediatric urgent care patients see average wait times between 15-30 minutes before being seen by a provider, which should be expected at PM Pediatrics, Clifton as well. The base price for an office visit at PM Pediatrics is $150 with additional services being an extra charge. Patients typically pay between $150 - $150 for common services. PM Pediatrics accepts many major insurance plans and multiple forms of payment, making it easier to get the affordable care you need. It is always a good idea to contact your insurance company before your visit to ensure the Clinicis in network for the service(s) you're seeking. Extremely pleasant experience. Doctor was very informative and had excellent bedside manners. I highly recommend. I have been here 3 times and it has been the best. I have to the staff are extremely friendly & helpful. They even give you mother to mother advise. If you’re ok with it. I am a mother of three and I always take others suggestions & helpful hints because not all kids are the same. This place is awesome. Always friendly and professional service! Doctor Perez. Is amazing and so sweet. Love the doctors and the staff, very caring and concerned with my son. Very kind staff! They took their time to listen. They showed they were concern about my child. Staff was nice, but for a two year old with a lip cut the wait time was a bit long. Dr was nice and she knew what she was doing. We had a very short wait and the staff made my daughter feel comfortable. Thank God we decided to come here for my baby and not at the ER. We were in and out in an hour!😊 The staff are nice and friendly. Very nice people. The nurses were so kind with us. My first time here and I would go back. Everyone was very nice and the wait time wasn’t that bad (20mins maybe less). It was very pleasant! Everyone was so kind and the care my child received was great!